Martha Stewart Whim Collection Additional 40% Off! 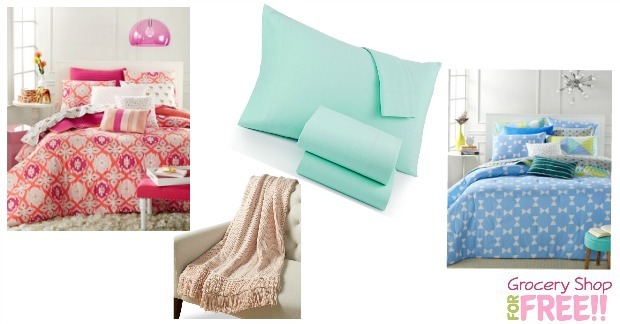 You are here: Home / Great Deals / Martha Stewart Whim Collection Additional 40% Off! Right now you can save an additional 40% off select Martha Stewart Whim Collection items! Just use code: WHIM at checkout. Plus you can choose ship to store for FREE shipping, OR shipping is FREE with any order over $25 OR you can get FREE shipping on ANY order when you add select beauty items to your cart! These items start as low as just $4!